Thank you for joining me for the feel good series of the year! I love this series every November as we connect in the global gratitude & generosity party! Feel good all year round? 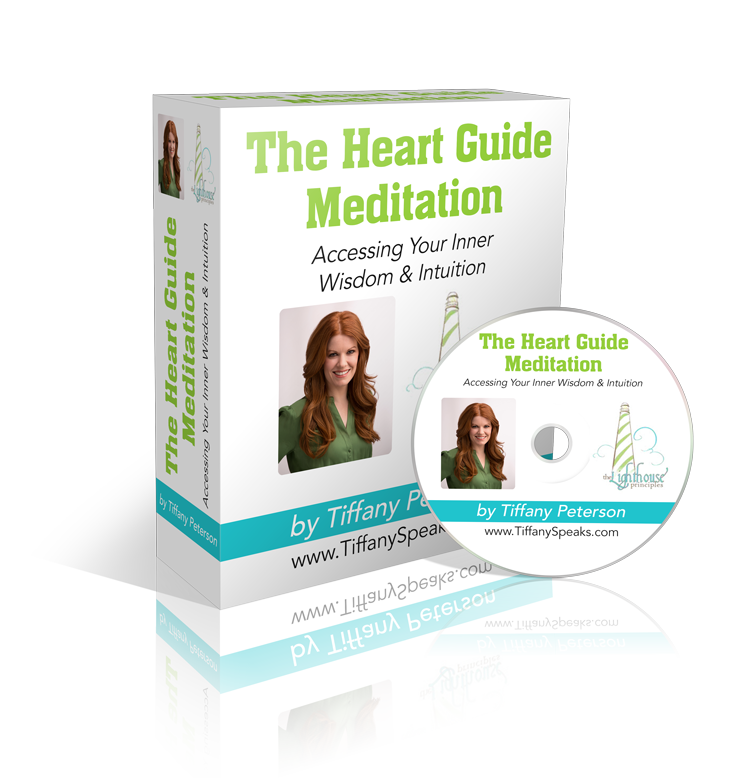 Get connected to the life changing power of gratitude & generosity in your every day life. 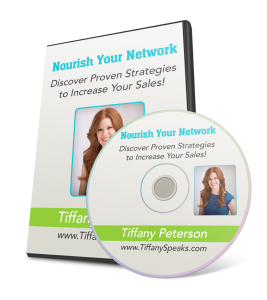 Do you have a question or challenge you would like some personalized coaching support with? 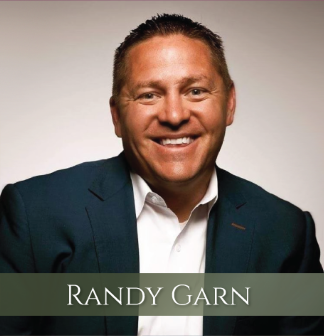 Randy is a Harvard MBA graduate, a New York Times Best selling author, and a passionate entrepreneur. He has been awarded the Ernst & Young Entrepreneur of the Year award recipient TWICE over, Top 40 under 40 Entrepreneur and many other awards and recognition in both business and charitable involvement. He is also an amazing husband and father to a family of six. You will LOVE him! 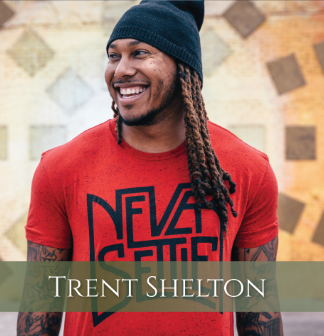 Trent is a former NFL wide receiver who is currently the founder and president of the Christian based non profit organization, Rehab Time. He is also author of the book, “It All Starts With You”, and a massive positive influence on self worth with over 1.2 million followers on Instagram. This man will light you up! 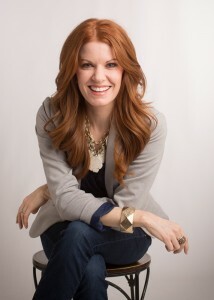 Amy is an online marketing expert and educator and the host of the top-ranked podcast, Online Marketing Made Easy. 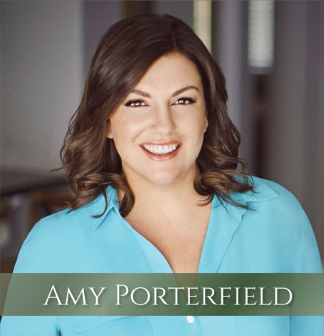 Amy has worked with mega brands like Harley-Davidson Motorcycles and Peak Performance Coach, Tony Robbins, where she oversaw the content development team and collaborated on ground-breaking online marketing campaigns. 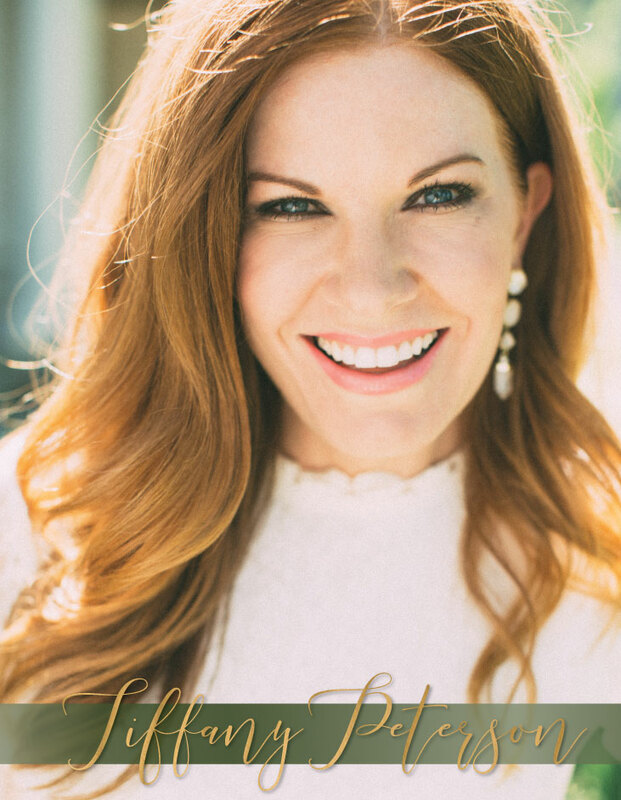 Through her best selling marketing courses, thriving social media community and popular podcast, Amy inspires a grounded, tangible and self-affirming sense of “Wow! I really can do this” for over 250,000 online entrepreneurs. 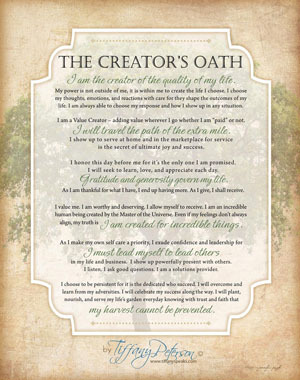 Jeffery Olsen is a best selling author, speaker, shaman, and amazing human being. He inspires audiences internationally with his intriguing personal story of perseverance and inner strength. Following a near death experience in 1997, Jeff set out on a healing path to find peace and answers from his trauma. 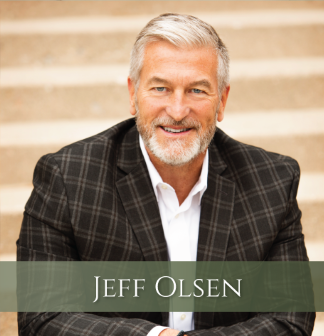 During his accident, Jeff had profound spiritual experiences, which gave him insights and gifts not common in today’s world. After almost six months in the hospital and eighteen surgeries, Jeff found the courage to carry on, heal, care for his living son and eventually thrive in his career and community contributions.